Come to 5th edition of Rongali, you will see Husori is going on in front of an Assamese style house under a real big tree on the bank of river Brahmaputra. With the venue decorated as Rongalir Bakari a memorial on Abhi-Neel, the three-day Rongali festival inaugurated here to celebrate the cultural diversity of Assam and other North-Eastern states. The ambience has been created by none other than Sangeet Natak Akademi awardee, art and crafts maestro Nuruddin Ahmed. The grand opening ceremony kick started with Alok Kumar, Chief Secretary of Assam, lighting the lamp at the Sonaram Field, Bharalumukh, Guwahati, along with other dignitaries from the state. 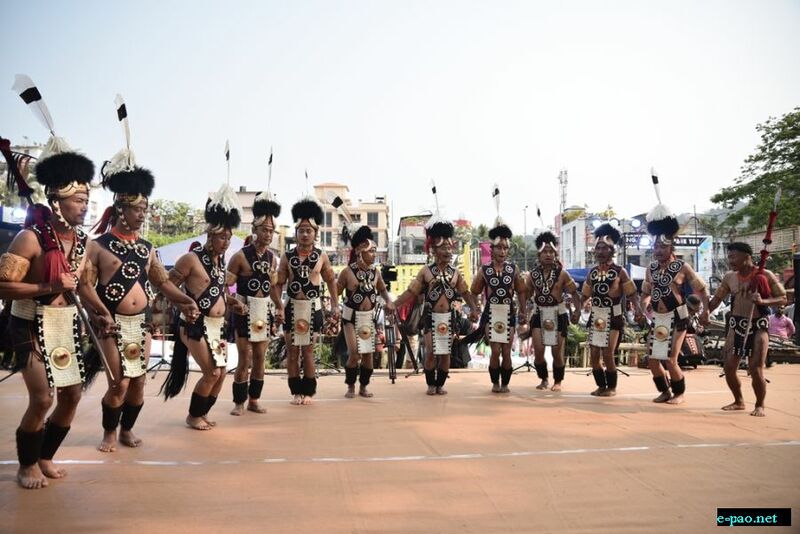 The daytime carnival saw folk dances from various states of North East — Nagaland warrior dance, Mizoram cheraw dance, Hojagiri dance from Tripura, Manipur dhol chalam, sword dance and Mishing dance Deshi community, Assam. Besides dance, the evening saw an enchanting musical performance by various musical groups including Tejal Verma, Sunny and Ankur, Rap Box, Twin City, Anubhav the Actors Guild, DJ Brahmin FT Minimi & Basshole, Rain in Sahara and DJ Dee North East Waste Collective. Chief organiser of the event Shyamkanu Mahanta said the main aim of organising this festival is to promote Rongali or Bohag Bihu on the global tourism platform. “We are very happy to organise this festival for five years in a row. 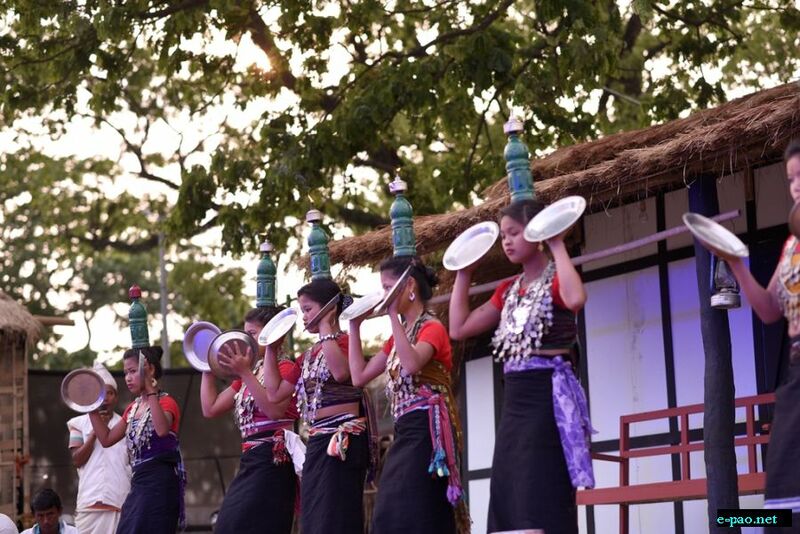 This is one of the biggest cultural festivals of Assam and Northeast. 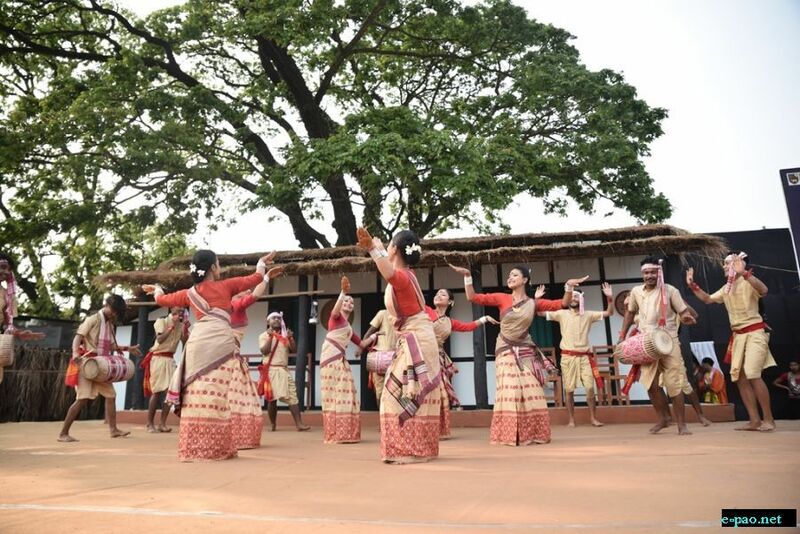 Through this festival we want to promote Rongali Bihu on the global tourism platform. 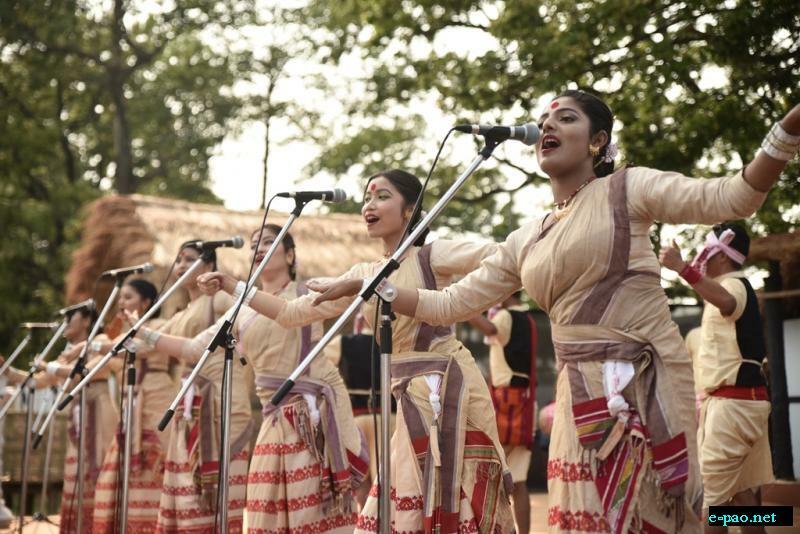 Like every state has a major festival to attract tourist footfall, even we want to make Rongali Bihu one such major celebrations.” said Mahanta. This time in Bihu Husori competition, 15 top Bihu Husori team across the state will participate and showcase some spectacular dance. The winning group will be awarded with a whopping cash price of Rs 1 Lakh. “This time we are organising a competition and it’s going to be very tough for the participants as well as the judges because all the contestants are quite popular ones,” said Dr Prasanna Gogoi, Bihu Guru, who has been also be judging the three day contest. The festival also paid tribute to Abhijeet Nath and his friend Nilotpal Das, who were lynched in Assam's Karbi Anglong district when they had gone there last year to capture the sounds of nature. The festival has created a creative zone dedicated to Abhi-Neel, where some of Nilotpal’s last installations are also on display. 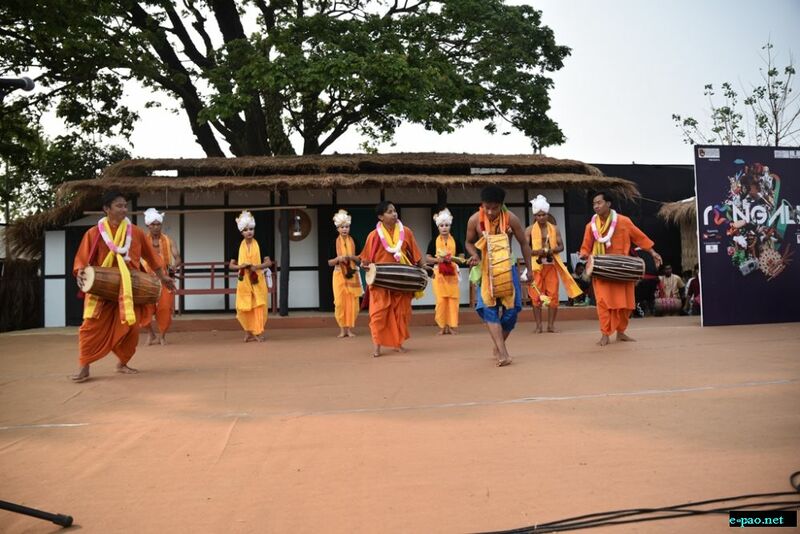 Lots of groups performed conscious music and drama to create awareness against lynching and superstition. Rongali is a community initiative of hoteliers and tour operators of the region and is driven by Trend MMS, the organizer of famous North East Festival, Delhi and North East India Festival, Bangkok, along with the support from Tourism and Cultural Affairs Deptt, Government of Assam.